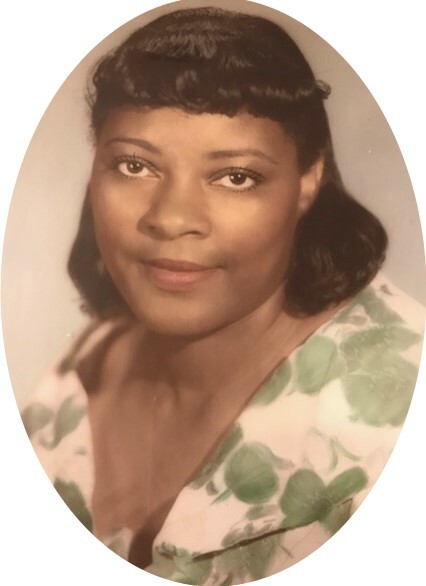 Obituary for Carrie Willie (Upshaw) Willis | Carl M Williams Funeral Directors, Inc.
Carl M Williams Funeral Directors, Inc.
Mrs. Carrie Willie Willis of Atlanta, passed March 18, 2019. Funeral service will be held on Saturday, March 23, 2019 at 12 noon at Shady Grove Baptist Church, 1147 Osborne St., SW, with Reverend James N. Tukes, Senior Pastor, officiating. Interment, Lincoln Cemetery. The remains will be placed in state at the church at 11 a.m. Family and friends are requested to assemble at the church at 11:30 a.m. on the morning of the service.